Trevor Noah is a South African comedian, television and radio host and actor. He hosts The Daily Show, a late-night television talk show on Comedy Central. 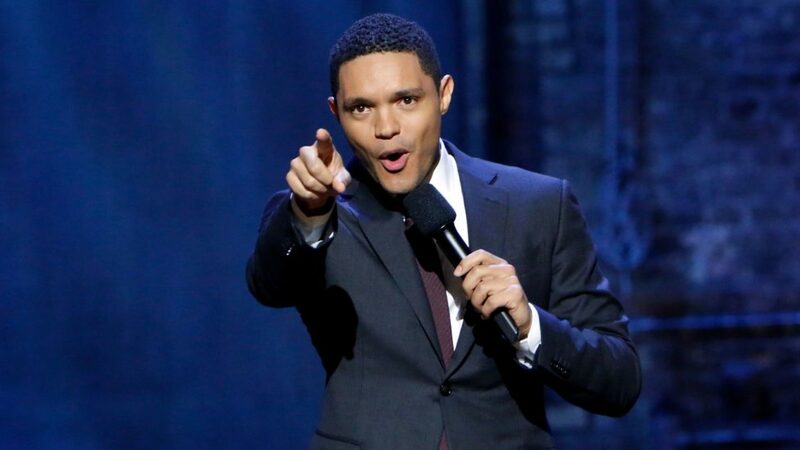 Trevor Noah was born in Johannesburg, South Africa. His mother, Patricia Nombuyiselo Noah, is of mixed Xhosa and Jewish ancestry, and his father, Robert, is of Swiss German ethnicity. Noah spent his early youth in the private school of Maryvale College, a Catholic school in Johannesburg. His parents’ relationship was illegal at the time of his birth under apartheid. His mother was jailed and fined by the South African white minority government, and his father later moved back to Switzerland. Noah was raised by his mother and maternal grandmother, Nomalizo Frances Noah. During his childhood, he attended church every Sunday.